Bettis™, CBA-300 Series pneumatic actuators combine the strengths of the new Bettis™ G-Series actuators while incorporating several new design economies for efficient and cost effective valve automation. The CBA-300 Series have enhanced water ingress and corrosion protection, are compact, lightweight and ideally suited for automating ball, butterfly and non-lubricated plug valves, or any quarter- turn (90 degree) rotating mechanism. CBB-Series pneumatic actuators are compact, lightweight and ideally suited for automating ball, butterfly and non-lubricated plug valves, or any quarter- turn (90 degree) rotating mechanism. These efficient, low maintenance valve actuators, with optional controls, provide a reliable method of operating and confirming valve position for a fully automated process. The CBB-Series, available in double-acting and spring-return models, are independently certified to BS 5490: 1977 – IP66 and IP67M for water ingress protection. 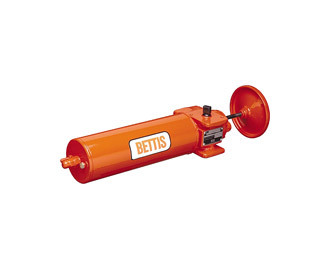 For more than 40 years, Bettis™ has combined its ingenuity with high quality standards, continuously pioneering valve actuator technology. 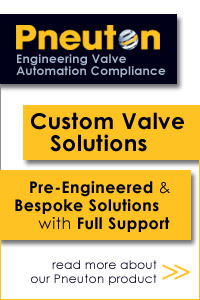 Beginning with the Robotarm scotch-yoke concept, Bettis™ innovations have become today’s standards for valve control in virtually every part of the world. 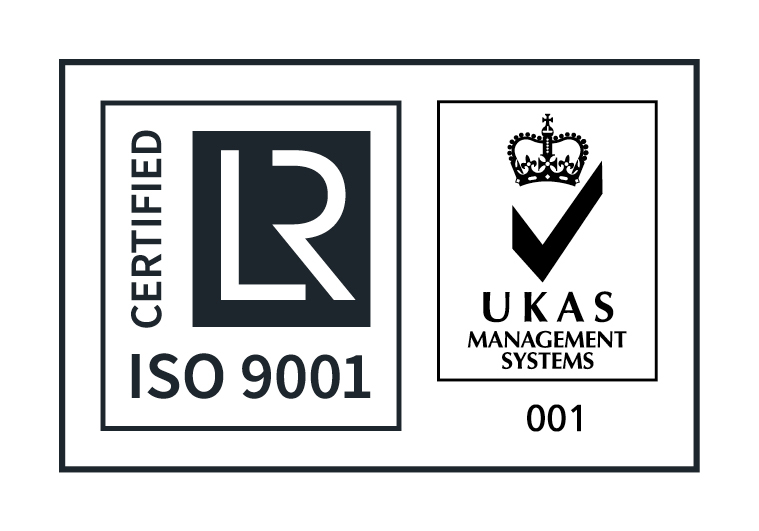 The company operates in accordance with ISO 9001 and BS-5750 certifications and maintains a formal Total Quality Management program to assure product excellence. Continuing our innovative tradition, Bettis™ introduces the latest valve automation advancement…the G-Series Robotarm II™ quarter-turn actuator. Bettis™ GVO-Series linear operators have been designed for service in safety shutdown and control applications. There are six basic models that address low pressure or high pressure operation and double-acting, spring-return or fail-safe configurations. 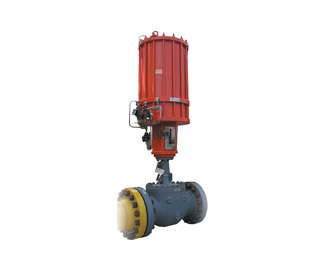 Double-acting models are adaptable to any type of gate valve and have cylinder sizes ranging from 3 inches through 36 inches. 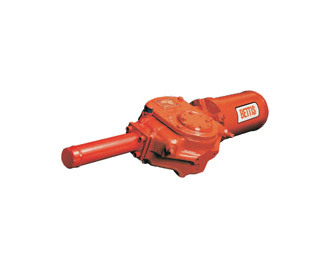 They come with optional jackscrew manual overrides and materials of construction for special applications. 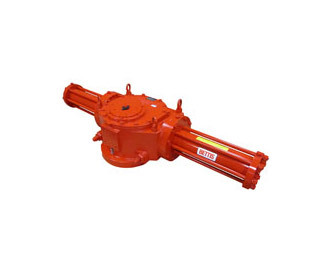 Spring-return models are adaptable to direct or reverse acting gate valves, API or ANSI and have cylinder sizes ranging from 8 inches through 36 inches. High pressure models are suitable for 2000 psig hydraulic service. 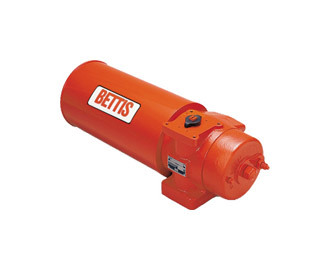 Bettis™ HD-Series pneumatic and hydraulic actuators are ideally suited for operating ball, butterfly, plug valves, dampers and other 90 degree turn devices. The HD-Series actuators provide a practical and reliable method for opening and closing valves by remote control without the need for expensive and unnecessary gearing, hydraulic pumps or other motor driven devices.